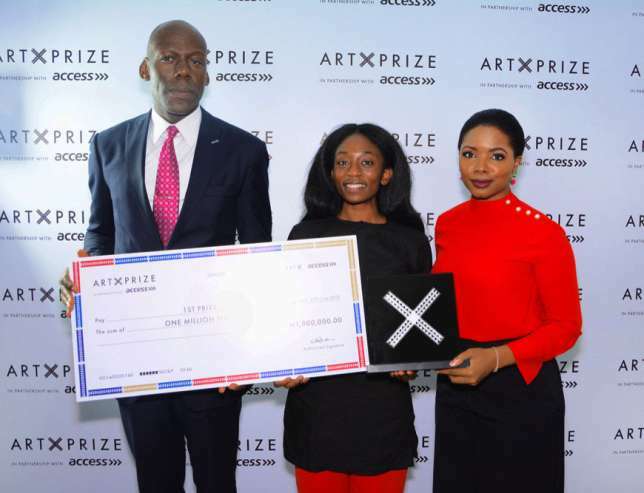 Bolatito Aderemi-Ibitola has been announced the winner of ‘ART X Prize with Access’ 2018 edition, with the cash prize of N1,000,000, established to support and recognise the best of emerging artists in the Nigerian visual art scene. The program received dozens of applications from which Aderemi-Ibitola was shortlisted alongside two other finalists – Ayo Akinwande and Williams Chechet – and then, emerged winner after live presentations were made to the judges. She was selected for her project “Scraps from Mama’s Floor’’. This year’s judges – Professor Bruce Onobrakpeya, Yinka Shonibare MBE, Wura-Natasha Ogunji, Sokari Douglas-Camp, and Oliver Enwonwu – are renowned artists and art practitioners in the African contemporary art space. 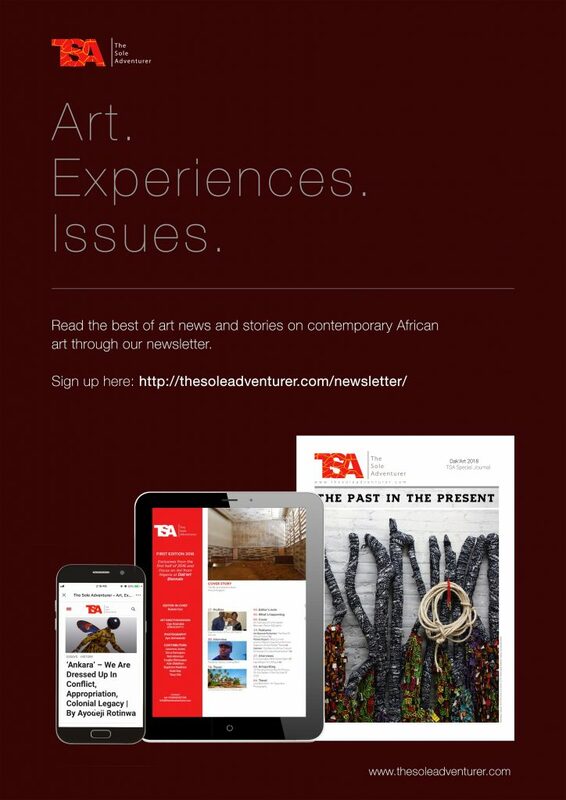 “The extraordinarily high quality of work we received speaks volumes of the potential of the art sector in Nigeria. We are delighted to have the privilege to support the prize winner, Bolatito Aderemi-Ibitola, at this pivotal stage in her career. We look forward to unveiling Bolatito’s ambitious project at ART X Lagos 2018 in November. The project will introduce Bolatito to our international audience of critics, collectors and curators from renowned institutions around the world.” – Founder & Director, Tokini Peterside. L-R: Amaechi Okobi, Group Head, Corporate Communications Access Bank, Bolatito Aderemi-Ibitola, Winner 2018 Art X Prize with Access, and Tokini Peterside, Founder and Director, Art X Lagos. 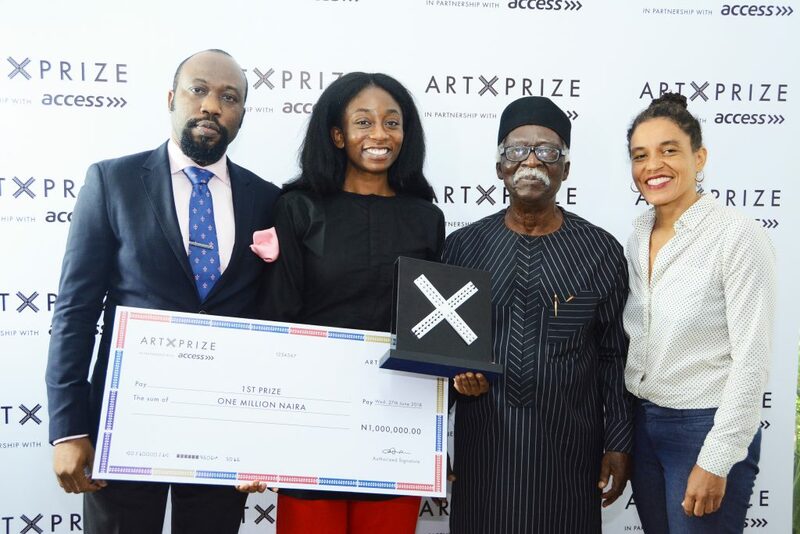 L-R: Oliver Enwonwu, Jury Member, Bolatito Aderemi-Ibitola, Winner, 2018 Art X Prize with Access, Ben Onobrakpeya and Wura-Natasha Ogunji, Jury Member. 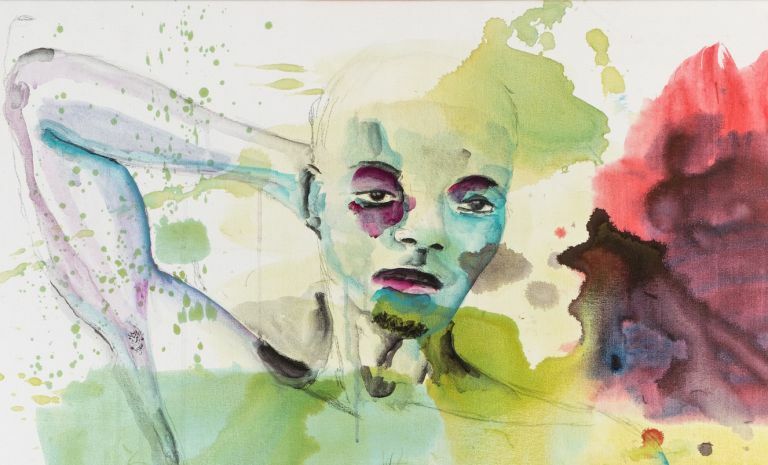 Born in 1993 in Lagos, Nigeria, Aderemi-Ibitola is a trans-disciplinary artist working primarily in time-based art, interactivity and performance. She has a Masters degree in Performance Studies from Tisch School of the Performing Arts, New York University and holds a Bachelors in Communication Arts with a focus in Television/Film Production and a minor in Political Science from Allegheny College. She currently lives and works in Lagos. The winning artist will receive a ₦1million grant for the selected project which will be exhibited in a solo presentation at the 2018 ART X Lagos from 2nd to 4th November. 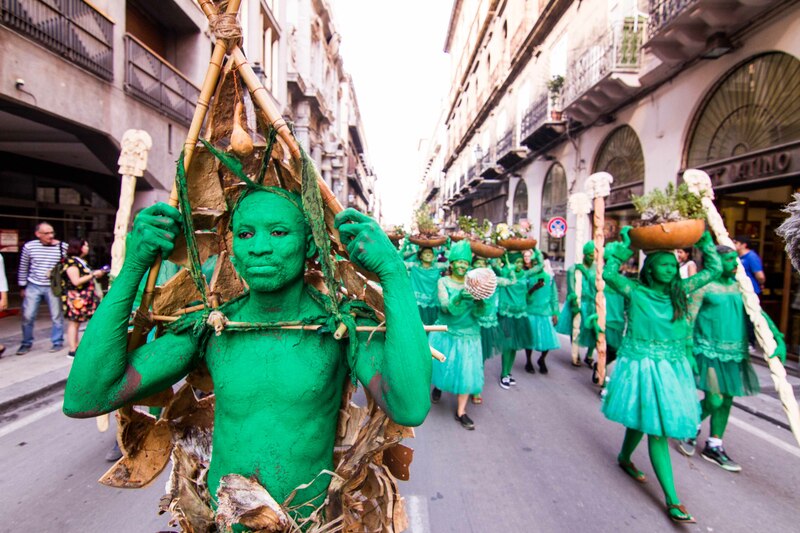 Images featured courtesy Art X Lagos.